Opportunity on the horizon! 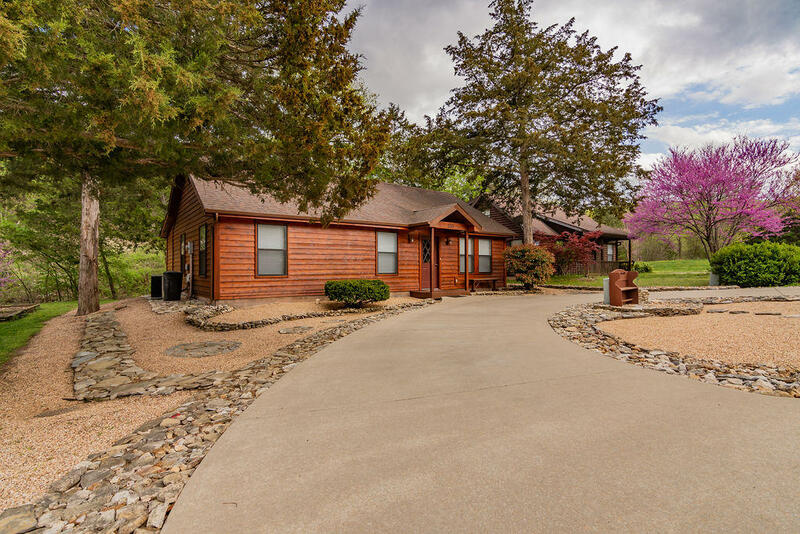 This well kept home for sale at 131 Shadow Lake Drive is a new Gerken and Associates featured office listing at Horizon Hills in Branson. 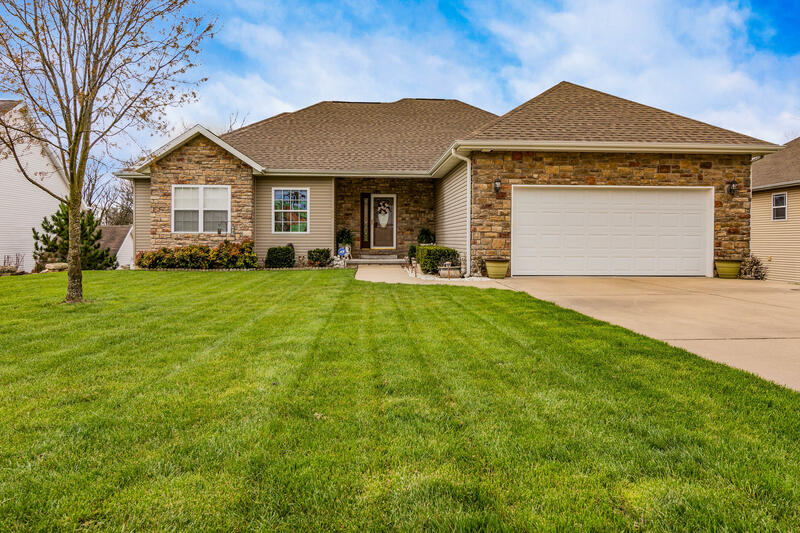 A popular residential subdivision on the west side of town, this location boasts community playground and easy access to Branson schools nearby. We're excited to market this property and appreciate the seller choosing our firm to represent them! 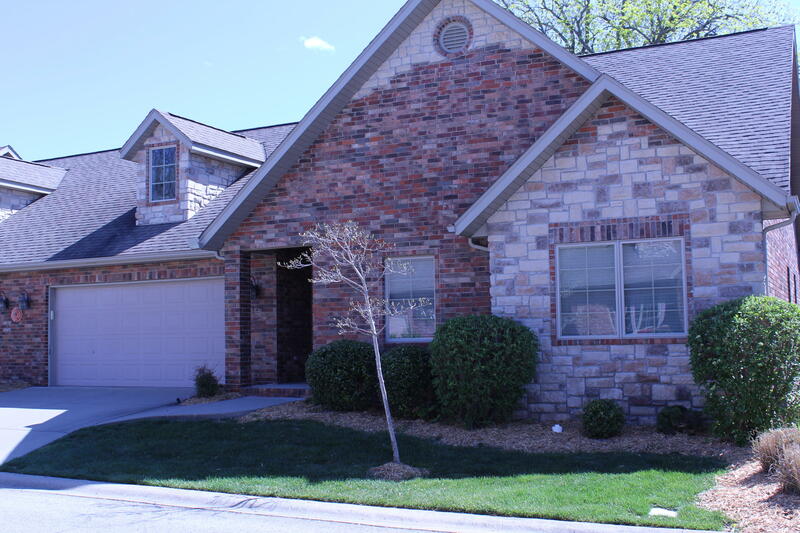 Please call 417.527.8435 for Branson Horizon Hills homes for sale. The Best Western Branson Inn and Conference Center is for sale! 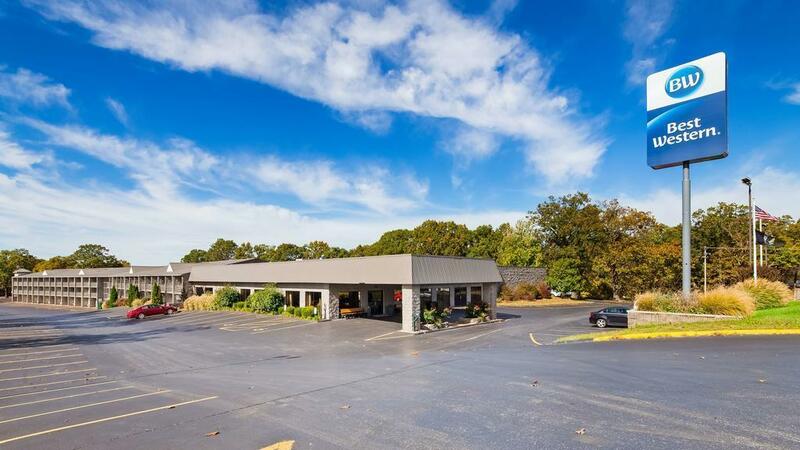 Located just a few miles down the street from the world famous Silver Dollar City theme park and beautiful Table Rock Lake, this area landmark hotel for sale at 8514 East State Highway has served thousands of guests over the years and continues to be a big hospitality draw for visitors to the area. Please call 417.527.8435 for Branson hotels for sale. We're here to help. For sale by owner no longer! My Ukrainian Queen and I received a call from the owner of this home at 230 Valley Stream Circle who enlisted us to get it sold. Given a new attractive price, professional photography and a ton of advertising, we expect to sell this one to go quick. We're excited to market this property and appreciate the seller choosing us to represent them! 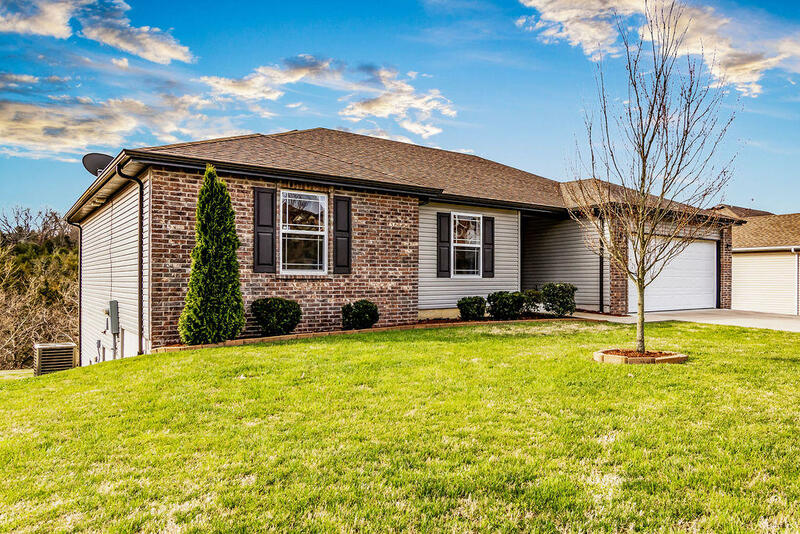 Please call 417.527.8435 for Hollister Pine Woods Village homes for sale. Repeat client! 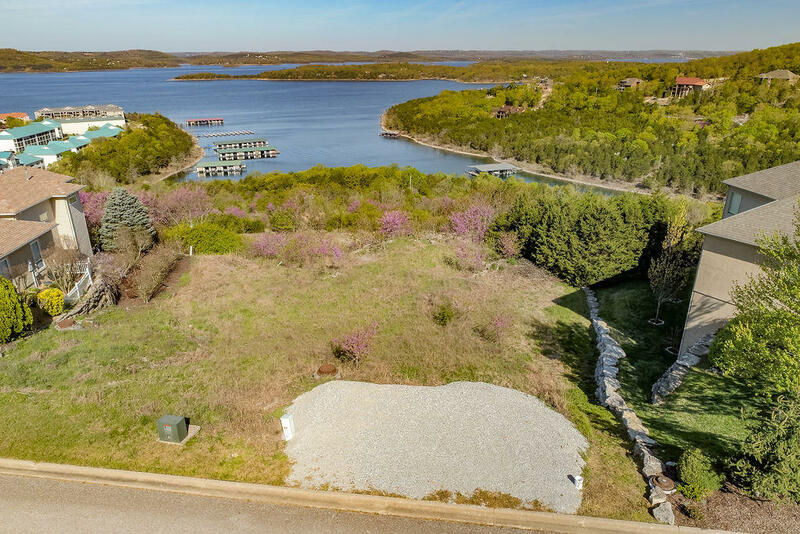 One of our loyal customers called and asked my Ukrainian Queen and I to sell off their vacant lot for sale in Emerald Pointe at 141 Split Rock Drive overlooking beautiful Table Rock Lake. This is a great location to build a new construction home inside an established lakeside community. One of the last lake view lots, it's sure to get some interest from the builders. Please call 417.527.8435 for Hollister Emerald Pointe vacant lots and homes for sale. A hidden gem! 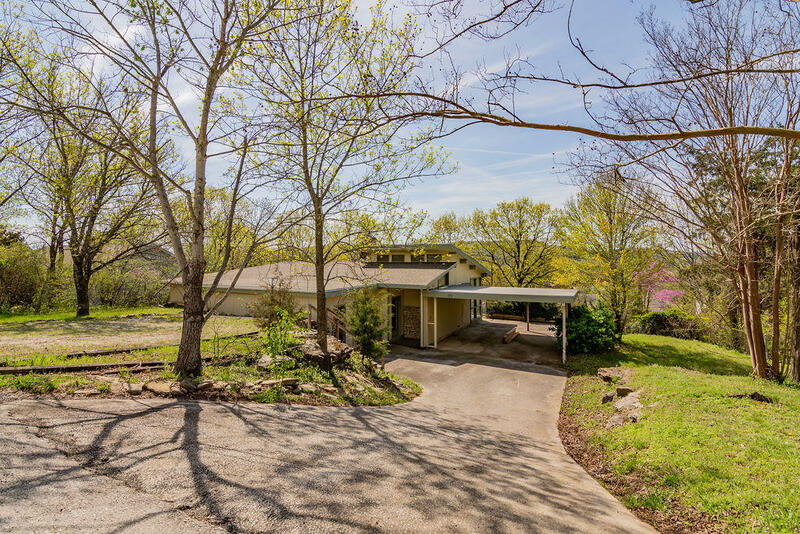 This home for sale at 194 Hidden Shores Drive is located at Hidden Shores, a popular residential community on Table Rock Lake. If you're looking for a neighborhood that offers easy access to the water along with the opportunity to purchase a private boat slip on site, be sure to check out this area. There are only two home currently available here and the other listing already has a contract on it! 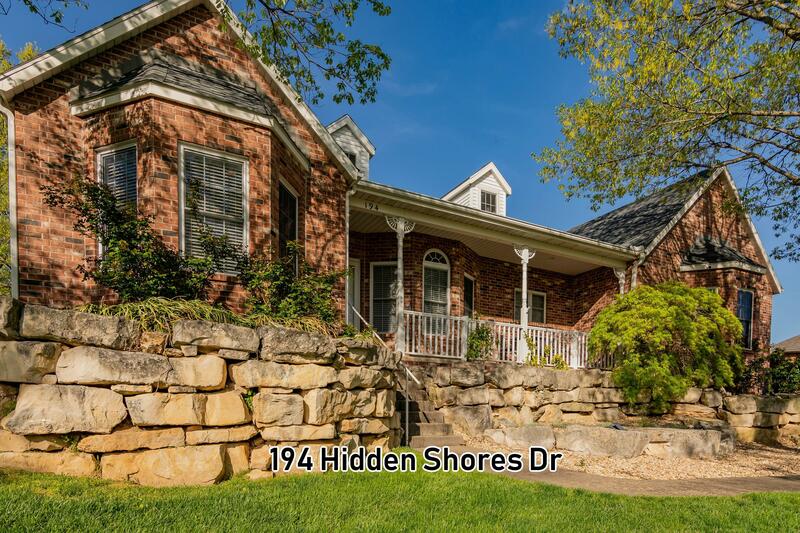 Please call 417.527.8435 for Branson West Hidden Shores homes for sale. Sell my house Charlie & Yulia! 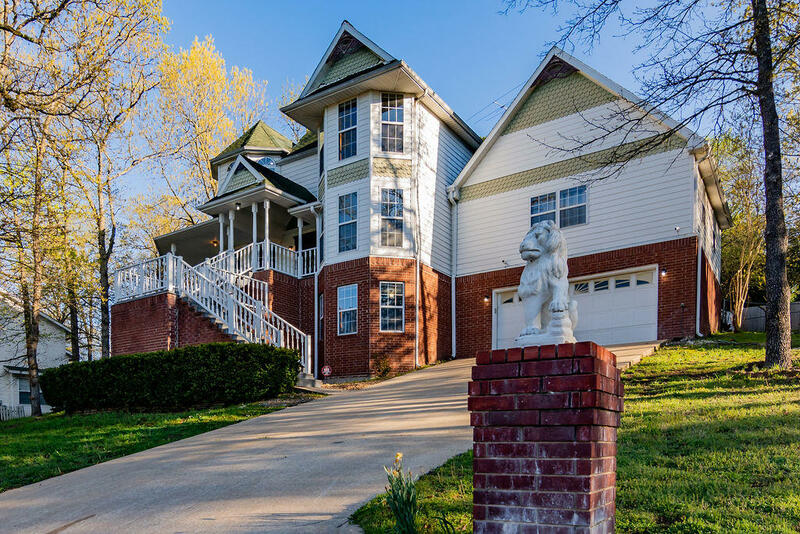 One of our close business friends called my Ukrainian Queen and I to list their prestigious home for sale at 181 Garner Drive in Branson. 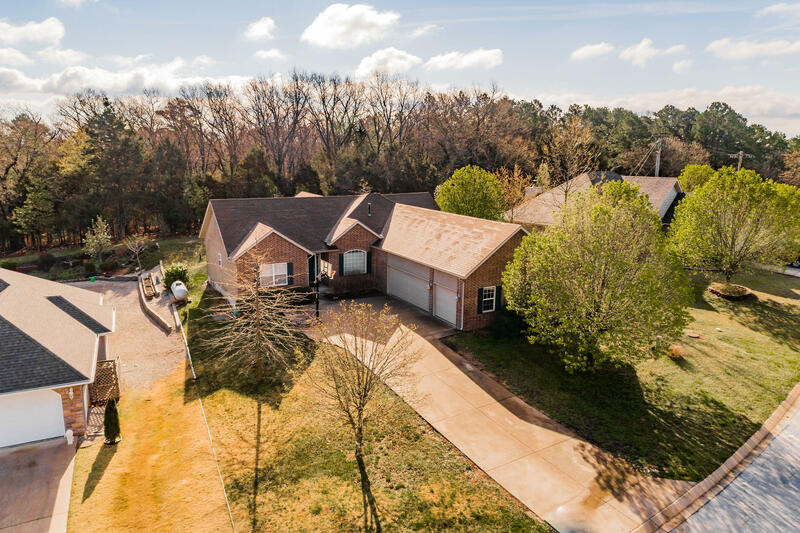 Add this home to the dozen or more properties we've had the opportunity to list and sell in Country Bluff Estates, a popular neighborhood with close access points to both area lakes. Please call 417.527.8435 for additional details or to schedule a private showing of Branson Country Bluff Estates homes for sale. Turnkey ready to go! This lodge home for sale at 214 Baldknobber Drive comes fully furnished with all appliances included. Stonebridge Village is a gated, master plan community located close to Table Rock Lake offering a host of great amenities on site. My Ukrainian Queen and I will be listing another cabin out there next week so be sure to watch for that one to hit the market as well. 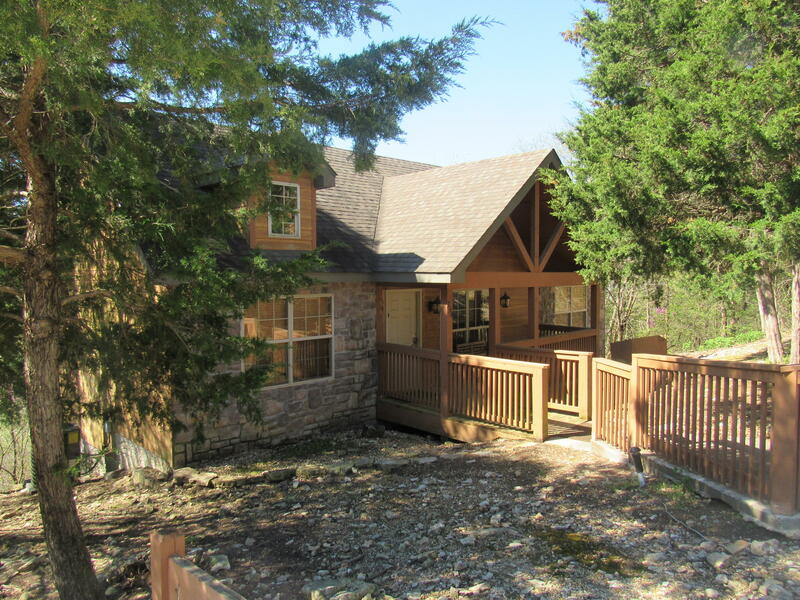 Please call 417.527.8435 for Branson West Stonebridge Village cabins for sale. Pick your option! Vacation use, full time residence or income producing investment property! This duplex patio home for sale at 324 Van Buren Road in Heatherbooke is easy to show and should sell pretty quickly. 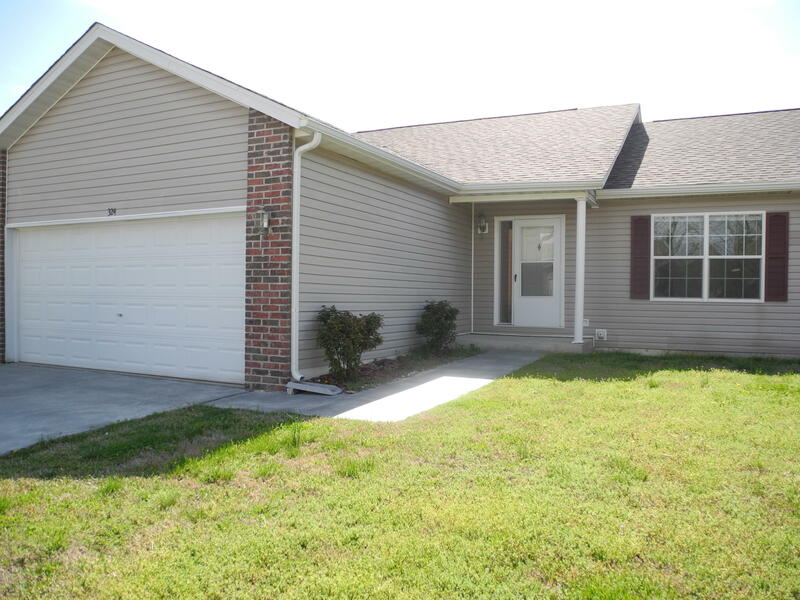 Only three properties currently available out there and one of them is already pending contract! Go hang out at the swimming pool while the homeowner association maintains your yard. Life's good in Branson! Please call 417.527.8435 for Heatherbrooke homes for sale. Looks like a home; classified as a condo! This duplex patio home for sale at 13 Ash Court has been given quite an extensive remodel! For a property of this age, it certainly doesn't look like it. Lakewood Estates is always a hot selling location. In fact, my Ukrainian Queen and I just put a home under contract a few doors down and it hasn't even hit the market yet! Please call 417.527.8435 for Branson Lakewood Estates condos for sale. The one and only! This neat and clean home for sale at 142 Willowbrooke is a new Gerken and Associates featured office listing at Summerbooke. It's currently the only property available to purchase in the neighborhood, so we're excited to market this home and appreciate the seller choosing our firm to represent them! Please call 417.527.8435 for additional details or to schedule a private showing of Branson Summerbrooke homes for sale. Single level living with 3-car garage! This home for sale at 132 Lillian Lane is a new Gerken and Associates featured office listing at Country Farm Estates. The City of Hollister is a great location next door to Branson offering easy access to Table Rock Lake and Lake Taneycomo. We're excited to market this property and appreciate the seller choosing our firm to represent them! Please call 417.527.8435 for Hollister Country Farm Estates homes for sale. Income earner! One of investor clients called my Ukrainian Queen and I to sell off his investment property at 351 South Wildwood Drive in Branson. 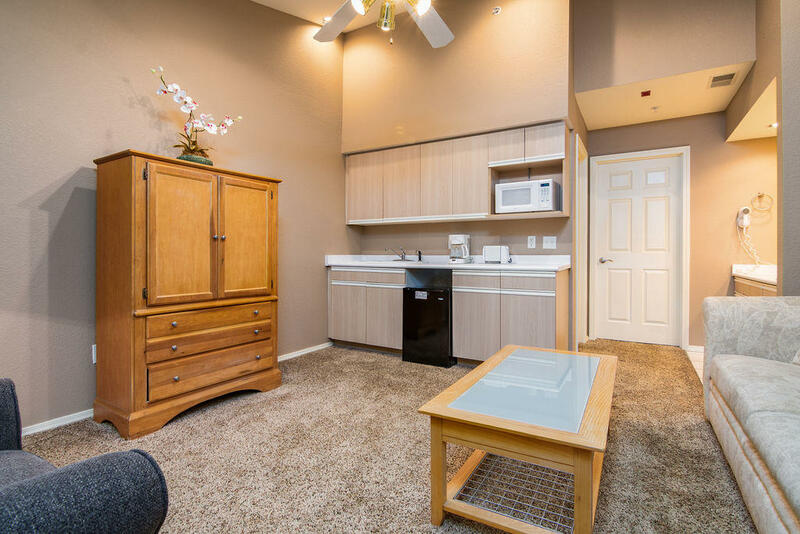 If you've ever thought about getting into the Branson nightly rental business, this property is a great place to start as it comes fully furnished in price. 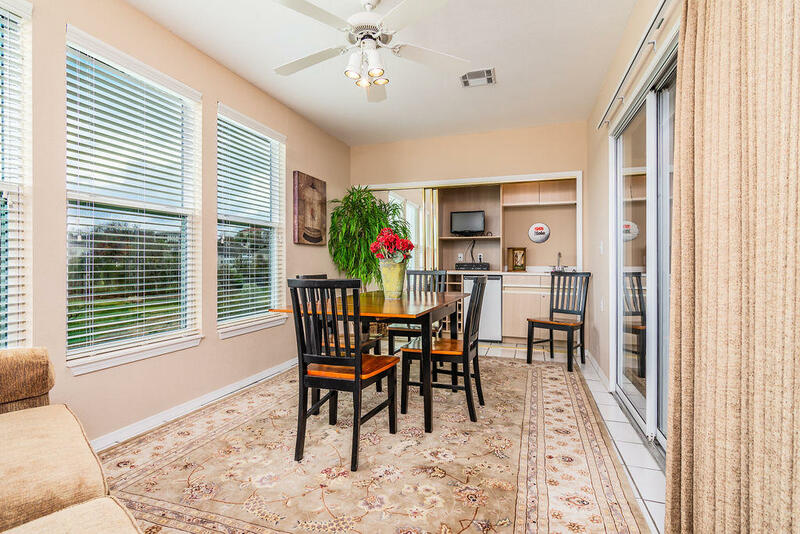 We're excited to market this condo and appreciate the seller choosing us to represent them! 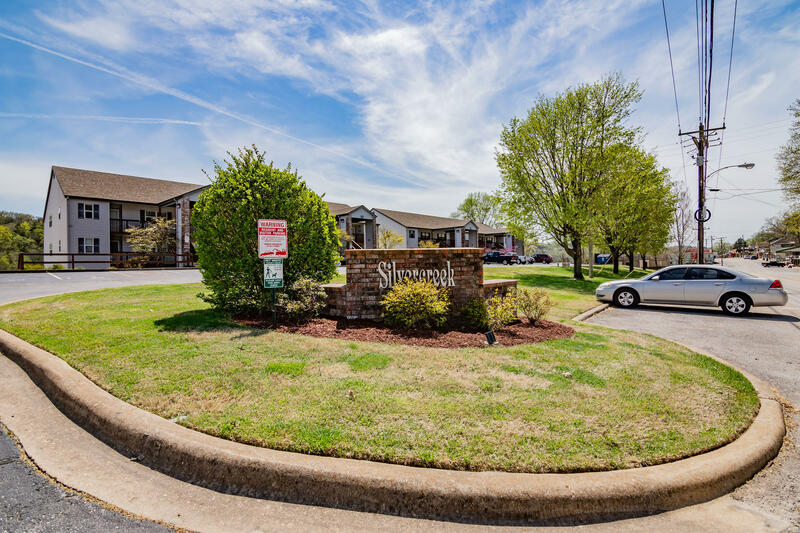 Please call 417.527.8435 for Branson Thousand Hills The Fairways Condos for sale. Forget the hotel; buy a studio condo! My Ukrainian Queen and I just listed this 1-bedroom unit for sale at 530 Spring Creek Road at The Champions. If you visit Branson often for work or play, this efficiency condo is a great place to consider for short stays in the Tri-Lakes area. We're excited to market this property and appreciate the seller choosing us to represent them! Please call 417.527.8435 for Branson Thousand Hills Champions condos for sale. Repeat seller! 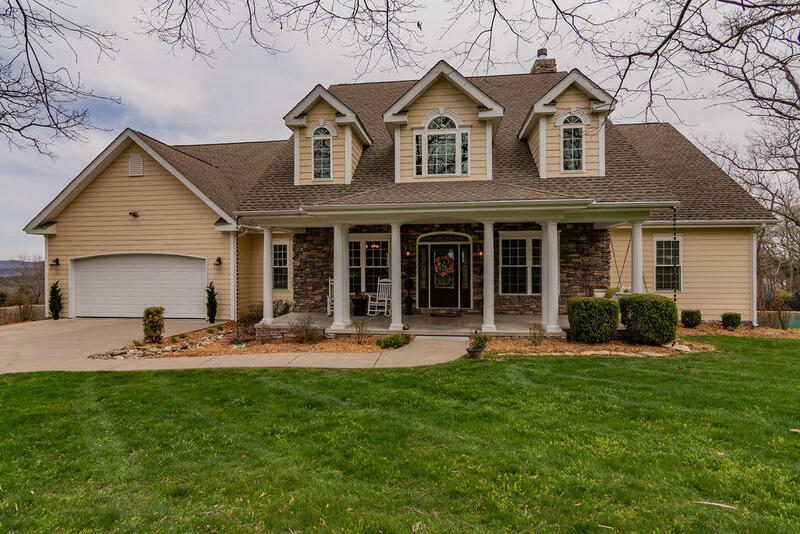 One of our clients called my Ukrainian Queen and I to sell their majestic home at 280 Mill Creek Road in Branson. Looking fresh out of a designer magazine, this well maintained home features an abundance of living space plus an outdoor swimming pool. We're excited to market this luxurious home and appreciate the seller choosing us to represent them - again! 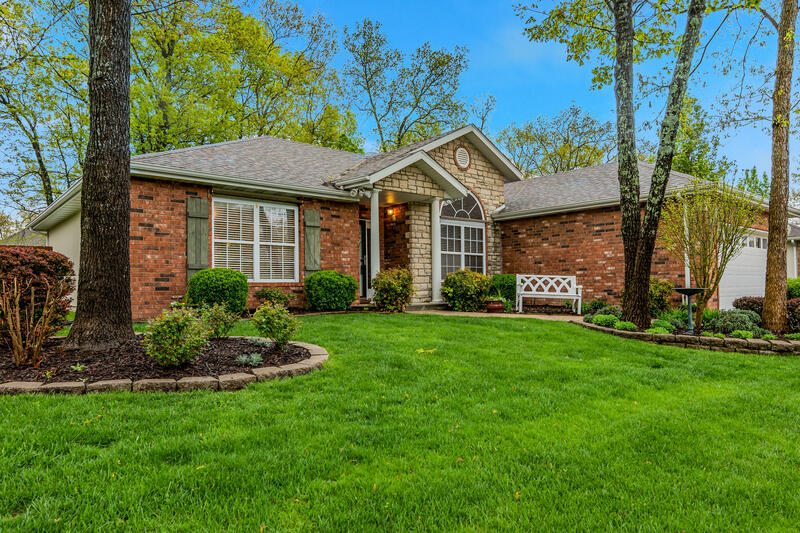 Please call 417.527.8435 for Branson Mill Creek homes for sale. The Old Southern Inn is for sale! 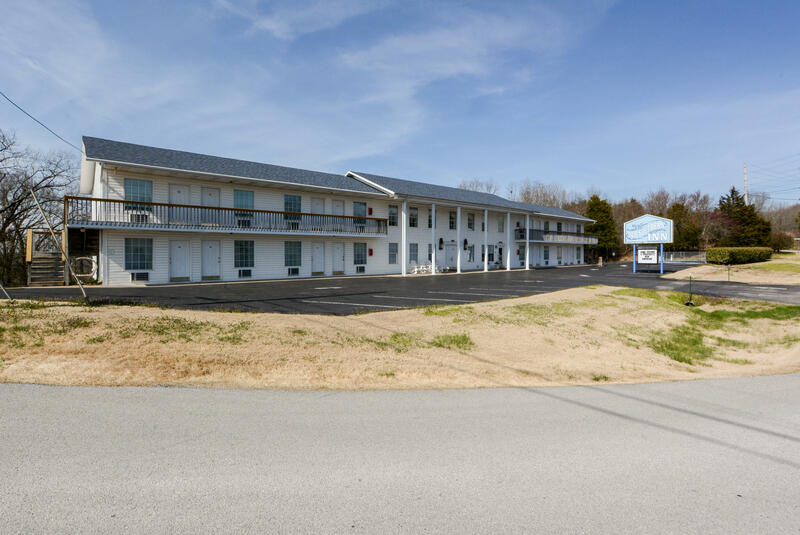 This popular Branson hotel for sale at 3957 MO 265 could serve as a great investment for real estate buyers looking to get into the hospitality industry. 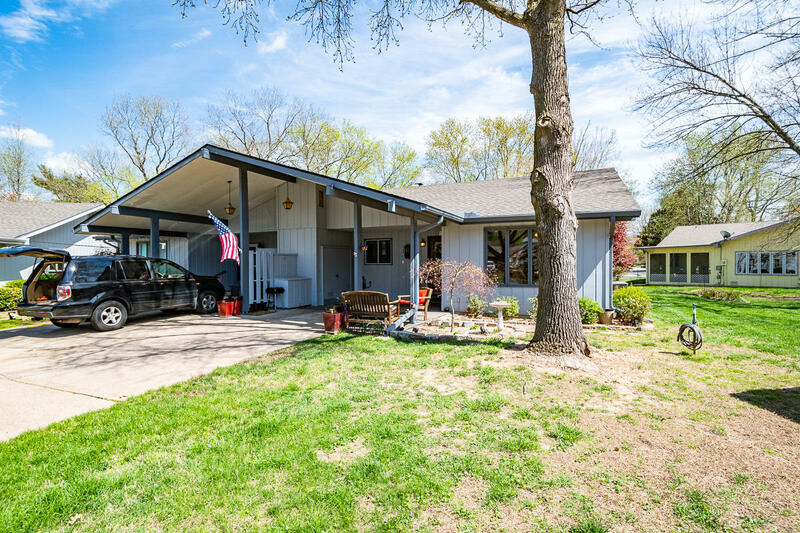 This is a convenient location close to several key area landmarks including Table Rock Lake and the world famous Silver Dollar City theme park. Please call 417.527.8435 for a private showing of Branson hotels for sale. We'll provide you with current financials and market analysis. We're here to help. Fresh inventory in Keeter Heights! This home for sale at 487 Amber Avenue is a new Gerken and Associates featured office listing in Hollister. Super low inventory in this neighborhood assumes this property will likely sell fairly quick. We're excited to market this neat and clean home and appreciate the seller choosing our firm to represent them! Please call 417.527.8435 for additional details or to schedule a private showing of Hollister Keeter Heights homes for sale. Let the good times roll! This Branson luxury condo for sale at 10214 Branson Landing Boulevard is a new Gerken and Associates featured office listing at the Branson Landing. Lots of fun things to do here plus a bunch of great community amenities on site too. We're excited to market this luxury unit and appreciate the seller choosing our firm to represent them! 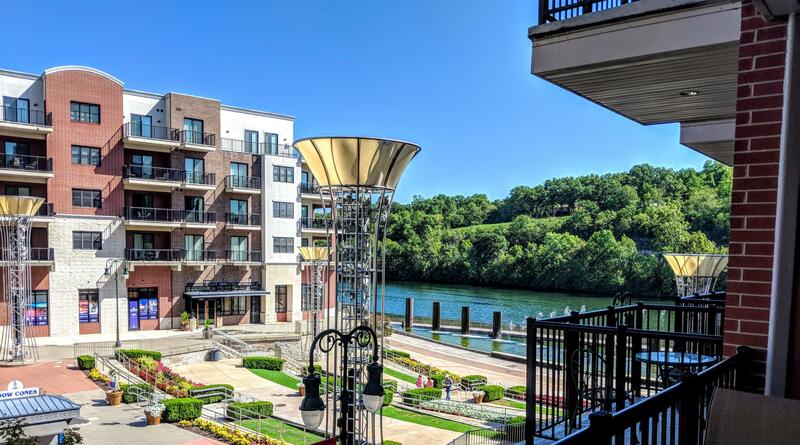 Please call 417.527.8435 for downtown Branson Landing Boardwalk condos for sale.